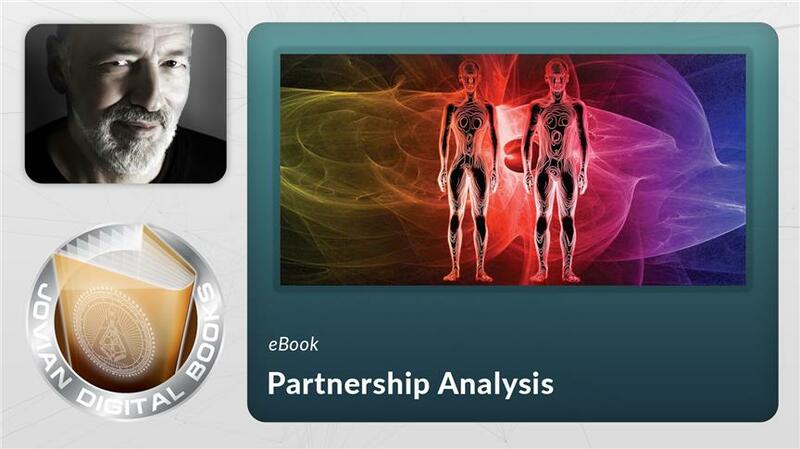 → Here's a sample of the eBook. How do you express love, and what kind of love is right for you? In Human Design we look at relationships from the perspective of connecting with others through gates and channels. Some are based in attraction, others in compromise, dominance or companionship. But are these connections a form of love? There are themes within the bodygraph that represent specific expressions of love. Some are based in transpersonal love, and others in personal love. Each plays a different role, and the various forms of connectivity affect the way love is experienced. 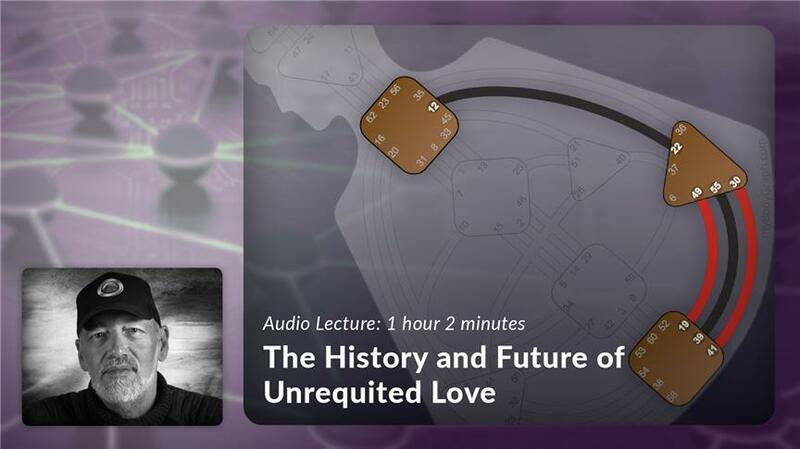 Join Ra in this profound journey into the Gates of Love, different types of connection themes, relationship examples, and a look at the future of relationships. 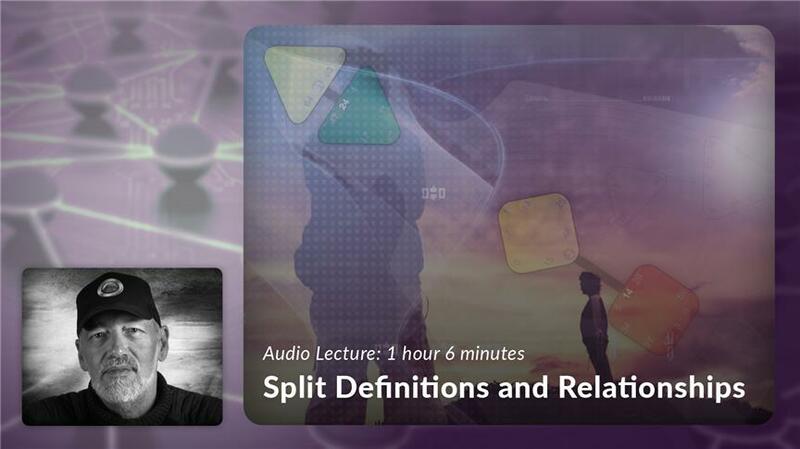 This audio lecture and eBook package consists of 5+ hours of 32 titled mp3 files, and a fully illustrated 143 page transcript eBook. Note: Some of the recordings may be indistinct and include audience sounds. Please listen to the sample by clicking on the product image. Ra explores different aspects of relationship themes and connection dynamics using an example chart.